Make of it what you will. It makes me happy that my music touches some of you in such an enthusiastic way. This entry was posted in Reviews on February 22, 2015 by Sunrise Pixels. 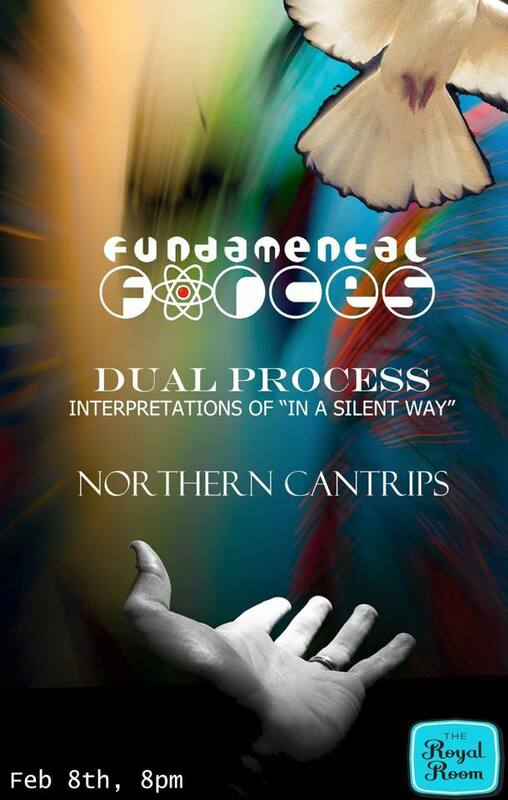 Rik Wright’s Fundamental Forces will be playing all new material as we gear up for our next recording. We have our 5th member Brad Gibson joining us on drums. We’re playing the first set at 8pm -so don’t be one of these people who shows up at 9 whining that you missed our set. The Royal Room presents an eclectic night of an exciting blend of modern jazz, free improvisation and progressive rock. A selection of the region’s most adventurous instrumentalists, from accomplished scene veterans to head-turning emerging artists will be performing. Guitarist Rik Wright’s Fundamental Forces is an innovative collective of modern progressive players who have developed a rich library of original compositions that are hauntingly beautiful, thoughtful, and evocative. Fundamental Forces blends forward thinking arrangements with grooves that allure at every turn. That allure has propelled both of their recent albums to the top 20 of the CMJ Jazz radio charts. One of Miles Davis’s seminal works, In A Silent Way represents the break point between Miles’ acoustic, more traditional approach and his electric period with more eclectic, free-flowing compositions. In A Silent Way is very much a product of the studio, featuring multiple edits that result in nonlinear song construction. Six longtime Seattle performers have rearranged these tunes for the stage and will give them a spin in real time. Led by celebrated Seattle guitarist Simon Henneman, Northern Cantrips weaves a tapestry of improvisation laden original compositions and reinterpretations of bebop, modern Brazilian music, tango, hip hop, and progressive rock. This entry was posted in Uncategorized on February 4, 2015 by Sunrise Pixels.